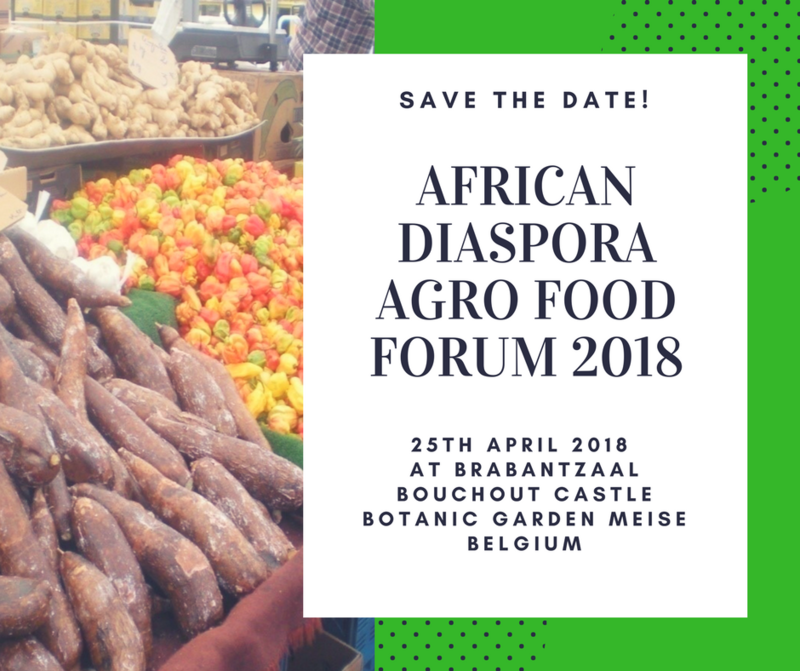 Join us on the 25th of April 2018 at the Bouchout Castle, Meise Botanic Garden Belgium to discuss the African Diaspora input in the agro food sector. 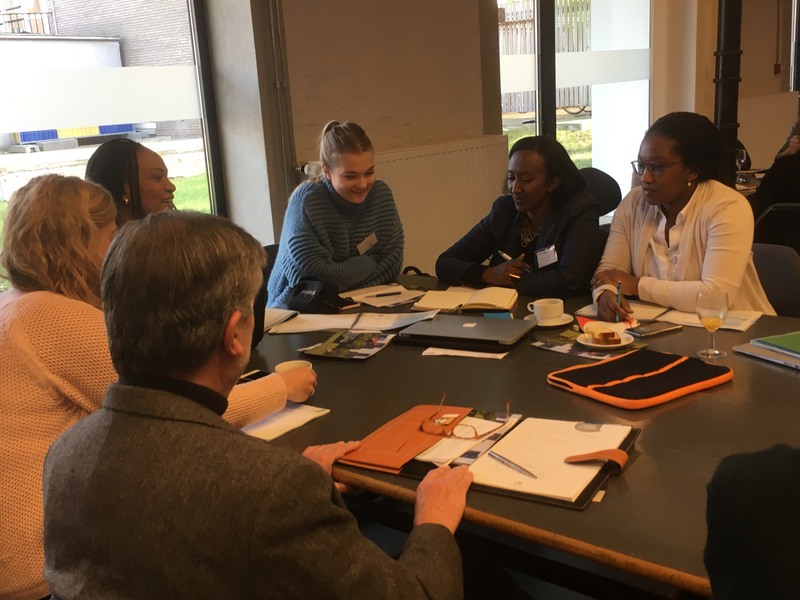 For the African Diaspora Projects Initiative 2018, the eleven entrepreneurs whose projects were selected, had two days of intensive business bootcamp from VITO Belgium at the Thomas More College Mechelen. During the bootcamp, each project's team was also supported by experts from Entrepreneurs for Entrepreneurs Belgium and students of Thomas More College. This Bootcamp will be followed by three days of coaching. During each session, the participants will also practise their pitch in preparation for the final pitching event before investors on the 24th of April 2018.